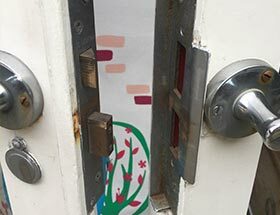 Toronto Locksmith is Toronto's trusted name in security solutions - providing you with 24-hour emergency, residential, commercial and auto locksmith services. 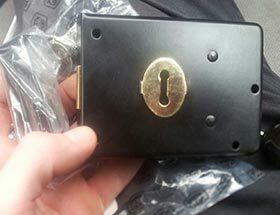 Toronto Locksmith, (AKA: "Quick Locksmith Services"), customer service is unmatched. By proving to customers that we have the best solution to their needs, we've become the locksmith and security services provider of choice in the greater Toronto area. 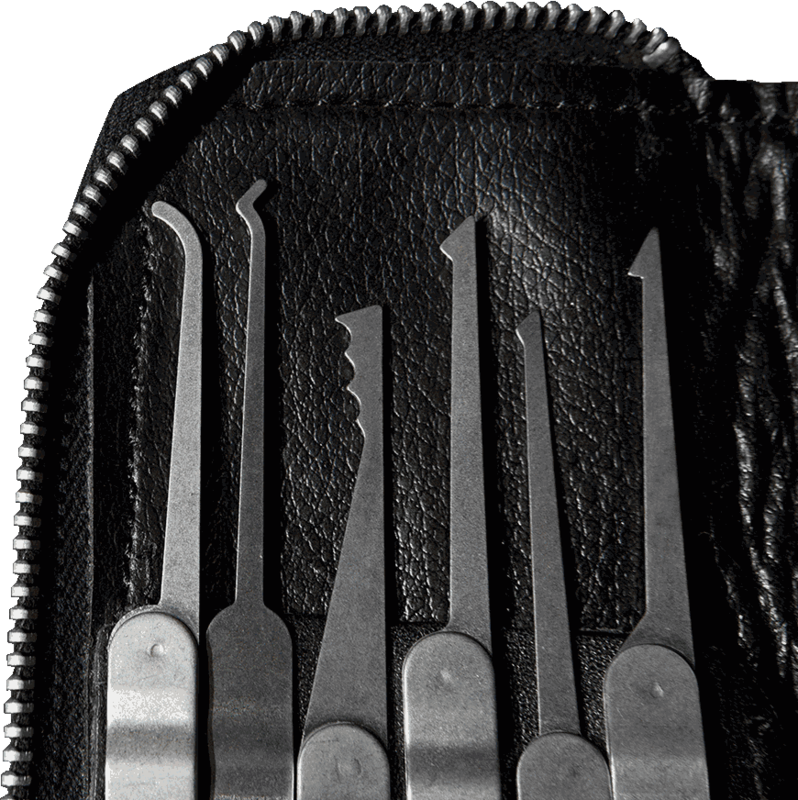 Earning the trust and confidence of our clients by providing solutions to their vital and confidential key, locksmith and security needs has rocketed us to success. Locksmith Toronto downtown services, fast and affordable. Whatever your problem, automotive, residential or commercial, Quick Locksmith Services delivers the solution at affordable prices. Providing our customers with high quality locksmith products and services have increased our ever growing ranks of satisfied customers. 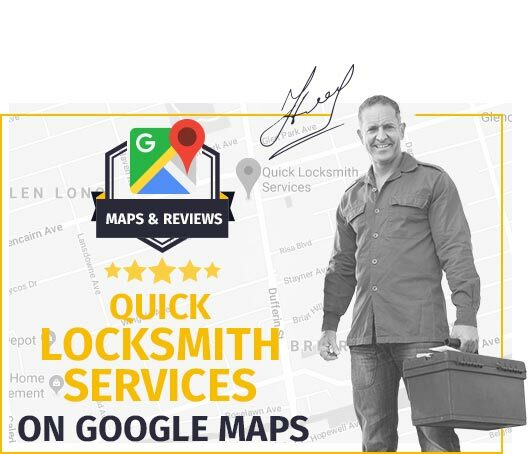 Quick Locksmith Services has been rewarded with loyal customers that have referred their family and friends to our services. 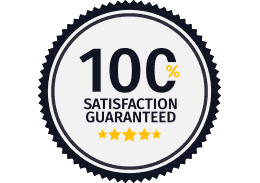 We're passionate about our locksmith services, and this is well shown to our customers. 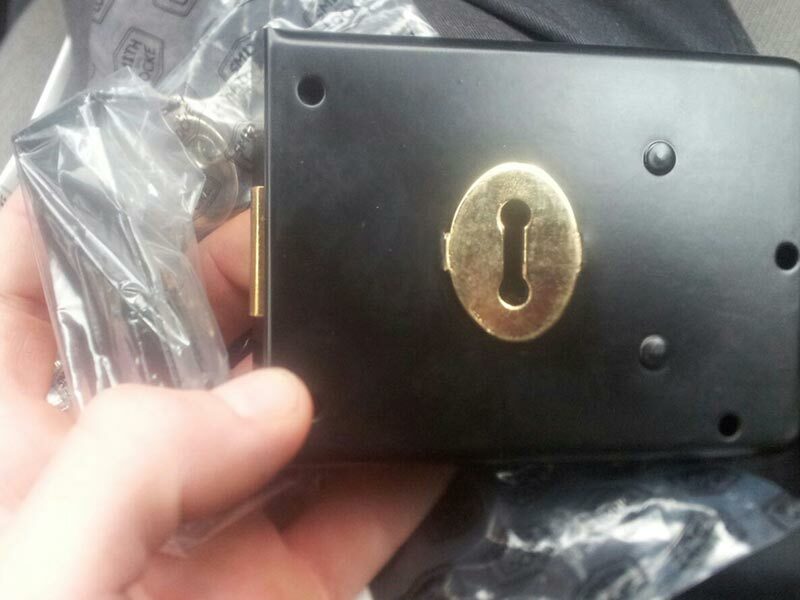 You as our valued customer would feel secure knowing we'll treat all your locksmith needs in a professional way. 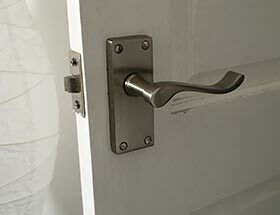 Quick Locksmith Services in Toronto is suited to handle any type of domestic or corporate project. We are fully licensed, insured and bonded. We have become the industry leader in the Toronto area, with years of proven experience in providing locksmith and security system installation services. 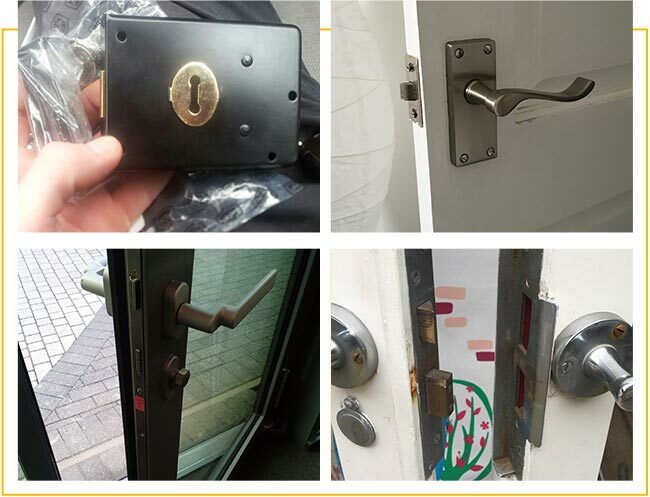 Our service-first attitude towards our customers combined with our meticulous attention to their needs snowballed into Quick Locksmith Services becoming Toronto's locksmith and security leader. Our customers have come to trust our ability to solve their vital problems and provide solutions for keys, locksmith services and security-professionally and confidentially, And THAT'S the secret of our success. We are grateful for the trust and support our loyal customers have entrusted with us. And through their enthusiastic word-of-mouth recommendations to family and friends, hundreds of new and satisfied customers have joined us. We will provide our customers with absolutely the best professional service we can give in order to make them feel secure. Whatever your problem, automotive, residential or commercial, Quick Locksmith Services will deliver the solution at a price you can live with. 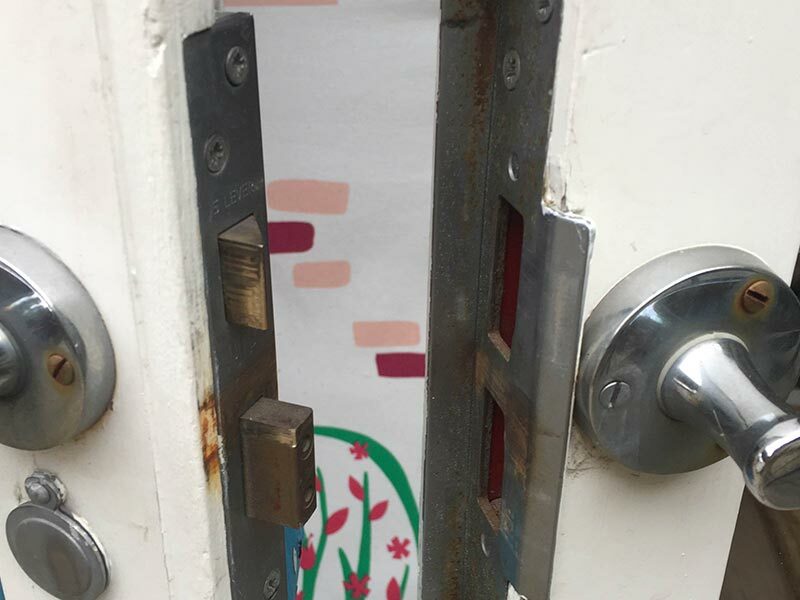 For all our residential, commercial and auto locksmith services, we can quickly repair, install, re-key or replace all types of locks and security setups, or cut new keys. Alarm and security system: The best method for handling fire and burglary at residential and commercial locations. CCTV: Nonstop security surveillance in sensitive locations. 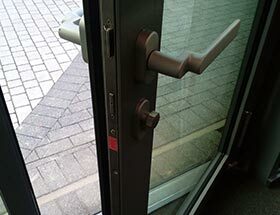 Keyless entry systems: Documenting and reporting events at entry points. Intercom systems: Communicate with visitors at your door from the security of your home or office. Phone systems: Contact clients and associates simply and efficiently. Our 24-hour, 7 day a week service guarantees an immediate response to all calls. Contact us with all your security queries or requirements and join our hundreds of satisfied customers. Ajax, Aurora, Brampton, Burlington, East York, Etobicoke, Halton Hills, Markham, Milton, Mississauga, Newmarket, North York, Oakville, Old Toronto, Oshawa, Pickering, Richmond Hill, Scarborough, Toronto, Vaughan, Whitby, York. 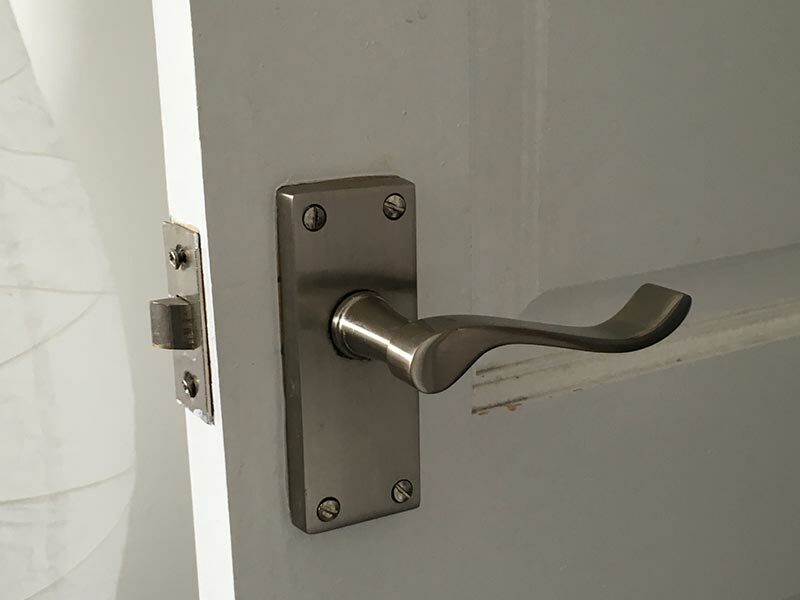 Our skilled locksmith technicians will deliver these services at affordable prices. More and more people are placing their trust in Quick Locksmith Services to meet their security needs. Call us at 416-907-6031. We'll be happy to answer all your questions and suggest those solutions that are right for you. 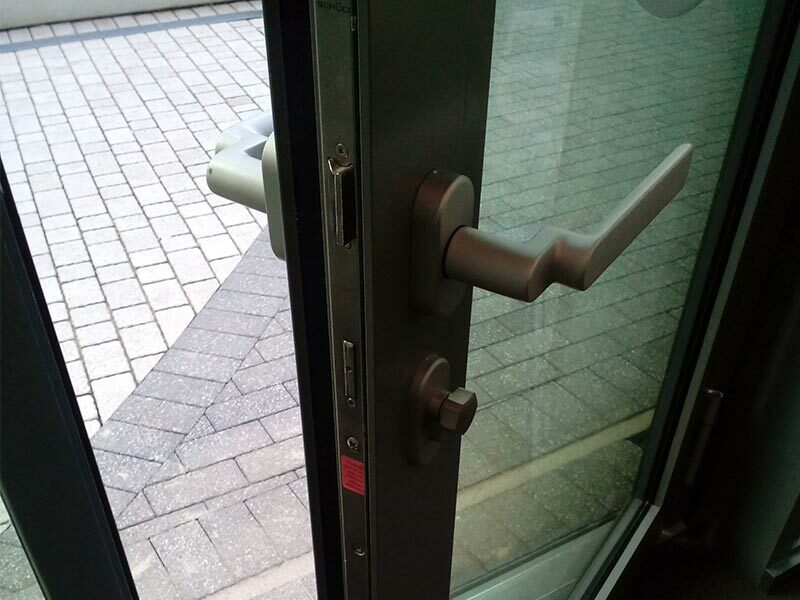 Quick Locksmith Services - All your security solutions at prices you can live with. Baldwin, Weiser Lock, Medeco, Schlage, Von Duprin, Ademco, Panasonic, MUL-T-LOCK, AIRPHONE, Toshiba, Sony, ADI and more products made by top locksmith equipment manufactories. Contact our security advisors at 416-907-6031 for more information.